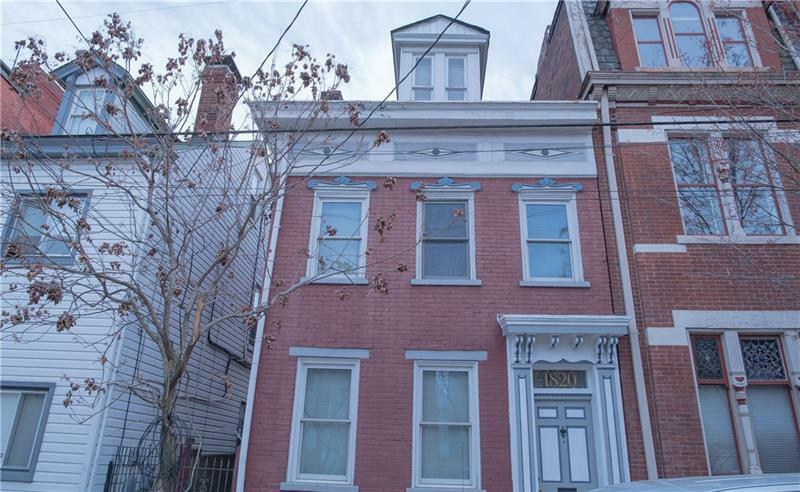 Large well maintain Brick Victorian located in South Side Flats. Just one block away from Carson Street. 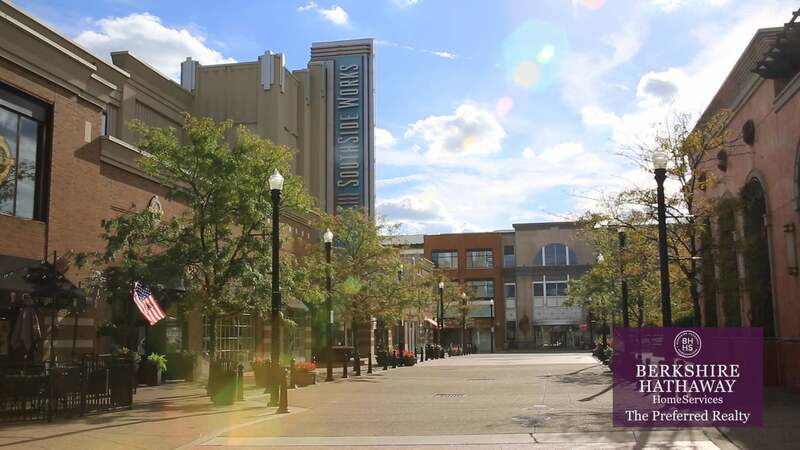 Enjoy the comfort of walking to coffee shops, great dining and so much more. The first floor offer living room, dining room , eat in kitchen, laundry along with a first floor bath , hardwood floors. 3 over size bedroom, walk through closets. This is a great home for entertaining. Hello, I'm interested in 1820 Sidney Street.